Children consider their room as one of the most important places in the house. They spend most of the day and night in it since they sleep, play and study in this space of the house. Furthermore, for sure you are please to decorate it with love and dedication. Children’s rooms are always decorated creating a fun and playful space. The Here you can boost your imagination and use bold decoration elements that you may never use in the rest of the house. 1. Choose washable paints or papers. Note that, depending on age, children tend to paint or stain the walls very often. Opt for vinyl materials, which are much easier to clean. 2. Use cheerful and vivid paint colours that contrast with the rest of the decoration at the time that stimulate the senses and imagination. Avoid dark colours that can make the room seems smaller and disorganized and rest vividness. 3. Include a frieze. If you decide to paint the walls in two colours, place the frieze between them both, at least one meter in height. It is also advisable to paint the lower part of the wall darker than the top. You will find many fun friezes at any painting and decorating stores. Be sure your kids will love it! 4. Match the paint with the bed linen. 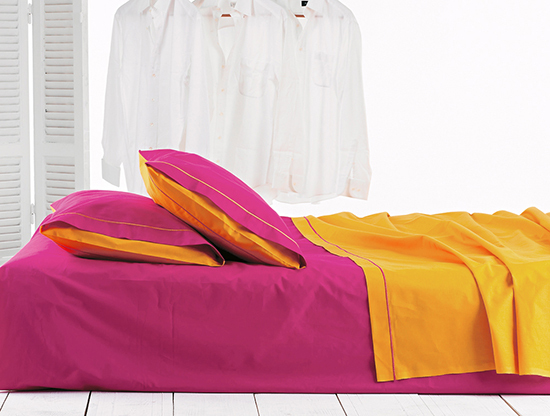 Before choosing the colour of the room, look at the duvets and bed linen that you have and be colours consistent. If you do not have them yet, then paint with total freedom! 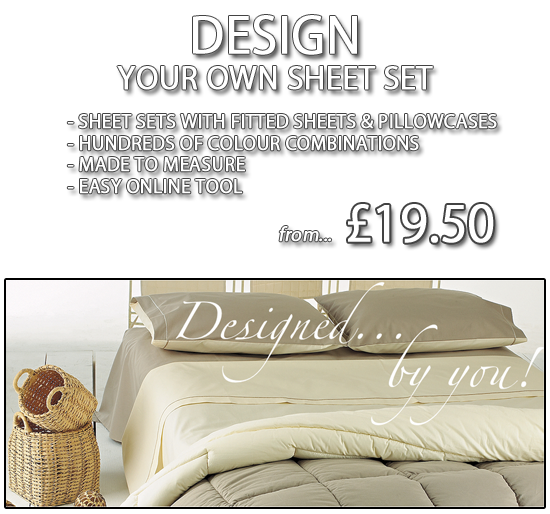 Then you can easily choose any bed linen colour you desire. 5. Use light-coloured curtains. It is advisable not to overload the room and let in natural light through the windows.